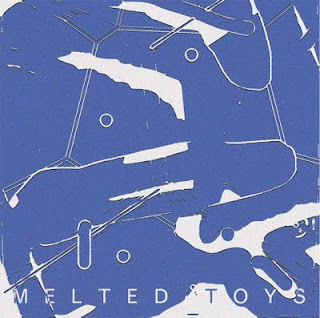 Let's introduce you SF based Melted Toys. 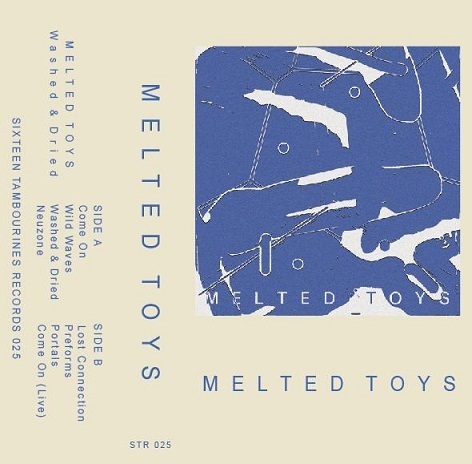 We are really fans of their Underwater Peoples EP and the brand new split EP they released on french label La Station Radar / Atelier Ciseaux alongside Girls side project Dominant Legs. At first we wanted to review the EP or the single, but as we didn't find much informations about them, we thought it was time to interview them ! How do you form Melted Toys ? I met steven in high school and we've been playing music together since then. We met brian later because he and my younger brother went to the very same high school. We've all felt a close musical connection since we met. I'm daniel and I play guitar; steven sings and plays guitar as well; brian plays the bass. What makes you want to make music ? For me, it's something I can't quite explain. Ever since I was little kid, I've felt a certain connection with the way emotion is expressed in music. When I hear a song I think is really great, it makes me want to come up with something of my own. But I'm not too sure why. When we're working on songs, I get to be in this really serene place, mentally. Kind of like time is standing still. It's a pretty abstract feeling and hard to pin it down. I know steven and brian feel something very similar. steven feels like he always needs to keep working on stuff, it isn't a conscious choice really. Did you plan in other bands before ? We've played in other bands that none of us took too seriously. This is the first time we've been making stuff we all care about. I'm just kind of realizing this but I'm really influenced by Johnny Marr. I've recently been paying closer attention to the stuff he does and it's really amazing! His phrasing especially. Steven's influences are always changing so it's hard to speak for him. He has a massive collection of stuff I've never heard of and I'm not good with all the names. He has some really good japanese pop stuff. Brian likes a lot of the same pop stuff. He's listening to new order and prince right now. What are the next releases scheduled ? 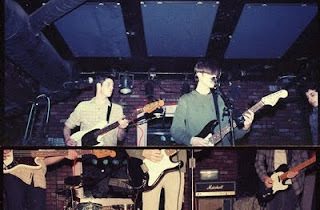 How did you have contact with labels Underwater Peoples, La Station Radar / Atelier Ciseaux and Sixteen Tambourines ? Fortunately for us, Mike Mimoun from UP was still living in SF at the time and he came to our first show at the Ever Gold Gallery. He approached us after our set and told us he wanted to put out a record together. This partnership resulted in our 'Washed & Dried' EP put out last november. Atelier Ciseaux/La Station and Sixteen Tambourines all heard the EP and they contacted us to ask if we would like to work with them. We think they're wondeful people so we said yes. What are the bands you like ? As a band we're into these right now: Teengirl Fantasy, Delorean, The Embassy, Boat Club, Girls, Kindness. I really like Glasser. I think Ring is a great album. 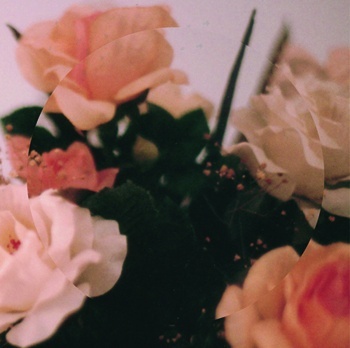 Steven likes Ford & Lopatin and this french band called Alba Lua. What about SF music scene ? We think it's great. Living in a city with such a rich musical culture is very uplifting; we're lucky. With that international release such as the split single and the cassette, are you planning to tour overseas someday ? We're not planning to tour overseas, yet but if people wanted us there, we'd love to visit.